What are the implications of the commissioning of the 183MW Isimba dam for end-user tariffs? 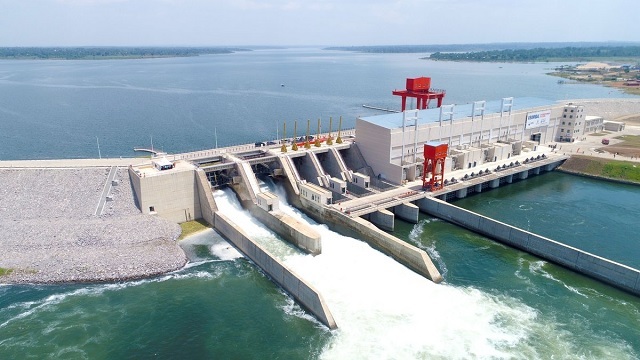 Kampala, Uganda | JULIUS WANDERA | The installed capacity of Uganda’s electricity generation increased to 1,177 MW in March 2019, following the commissioning of the Isimba Hydro Power Plant (HPP) that added 183 MW to the National Grid. 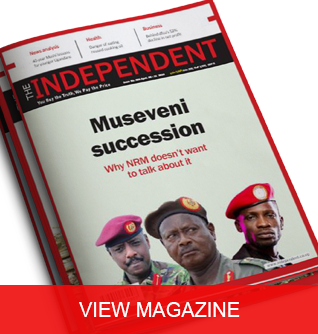 The Isimba Hydro Power Project was developed by the Government of Uganda; with 85% of the project costs financed with a loan from the EXIM Bank of China, and 15% financed by the Government of Uganda. The Isimba Hydropower Plant’s addition to the National Grid is timely for support of government policy on accelerated access to clean energy and industrialization for the country’s socio-economic transformation. However, some stakeholders have used different media platforms to cast doubt on the possible reduction in Electricity End-User Tariffs following the commissioning of the Isimba HPP in March 2019, and the 600 MW Karuma HPP expected later in December 2019. The Electricity Tariff for the two plants will reduce over time, in a phased manner, from US Cents 4.16/kWh (year 1 to year 15) to US Cents 1.01/kWh (after year 15) for Isimba Hydropower Plant. For the Karuma Hydropower Plant, the Electricity Tariff will reduce from US Cents 4.97/kWh (year 1 to year 10) to US Cents 2.7/kWh (year 11 to year 15), and US Cents 1.17/kWh (after year 15). The changes in the generation tariffs for the respective plants are on account of fluctuation in the debt service obligations. Basing on these generation tariffs and the utilisation of the power plants, the Weighted Average Generation Tariff is projected to reduce. Following the commissioning of the Isimba and Karuma Hydropower Plants, a critical factor for the reduction of Electricity End-User Tariffs will be growth in Demand for/Consumption of electricity. The generation Tariff for Isimba Hydropower Plant is lower than the Weighted Average Generation Tariff. Increase in electricity consumption (for both Domestic and Industrial customers) will lead to increase in dispatch/utilisation of Isimba Hydropower Plant. This will result into reduction in the Weighted Average Generation Tariff and therefore reduction in the End-User Electricity Tariffs. 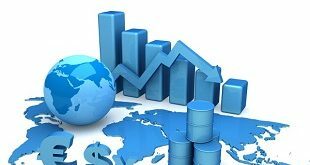 Heavy investment in Industrial Parks where industries are expected to consume a substantial amount of energy. 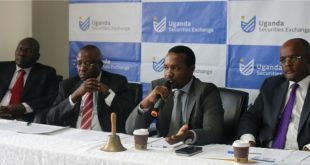 Out of the 25 planned Industrial Parks, works on four electricity substations in Mukono, Iganga, Namanve, and Luzira are at advanced stages, with commissioning expected by June 2019. The 25 Industrial Parks are projected to consume upto 1000 MW in eight years’ time (by 2027). Electrification of all sub-counties across the country and all potential consumers along the sub county electricity lines. This project is at mobilisation stage and once implemented, all sub counties shall be connected to electricity. In August 2018, the Government of Uganda launched the Electricity Connections Policy to accelerate access to electricity across the country. The policy targets to promote mass electricity usage by all Ugandans with a connection target of 300,000 Domestic Customers per year. In order to support the Electricity Connections Policy, the Government of Uganda has obtained funding worth United States Dollars 200,000 from the World Bank, for the Energy for Rural Transformation (ERT) Program (Phase III). Part of this funding will be utilised to improve electricity connection, targeting growing the number of Certified Wiremen/women and contractors. These will provide sufficient manpower to connect houses and factories in a timely manner. For Industrial Customers, the Electricity Regulatory Authority is implementing an incentive for accelerated connection through the Energy Rebate Mechanism. The Rebate mechanism ensures that Industrial Customers who use their own resources to fund an electricity connection to a plant/industry recover their money over a period of three years through consumed energy rebates. 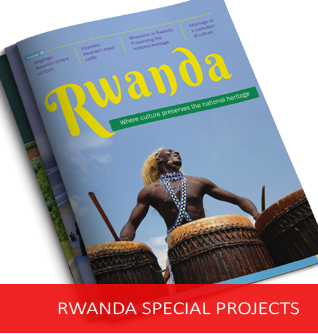 The Government of Uganda is fast-tracking the implementation of regional interconnection projects, which will boost export of power within the East African region, with an export potential of 690 MW, to countries such as Burundi, Kenya, Rwanda, Tanzania, Democratic Republic of Congo, and South Sudan.